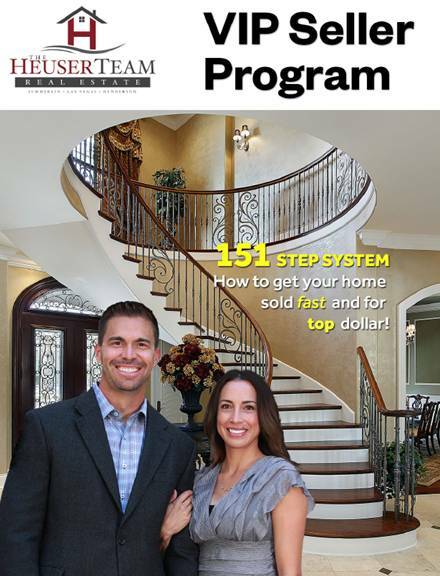 One of the most difficult things to do in a real estate business is to write a comprehensive and actionable marketing plan. There are many factors to consider. It requires attention to details. And it is time-consuming. 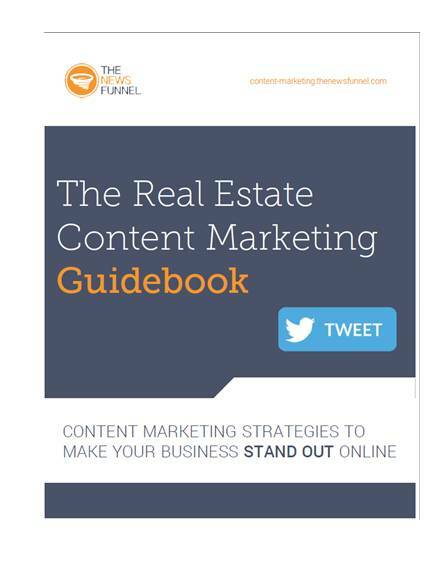 Fortunately, a well-written real estate marketing strategy doesn’t have to be hundreds of pages. It just has to be comprehensive and easy to implement. More often than not, the plan should explain what you have on offer and then outline your promotional strategies for a year or beyond. A mission statement is important for two reasons. Firstly, it reminds you and your real estate partners, about why you are in the business. Secondly, it outlines the core values as well as the services of the enterprise. Be authentic when preparing this statement. Keep it short and precise, and make sure it reflects on the practices of your business. 2. How well do you know your target market? One of the most important lessons you learnt in a marketing class, or from an article you read online, is that a business must have a target audience. However, having a target market is one thing. Knowing them well is a different thing altogether. To understand your audience well, you need to ask yourself a few questions. 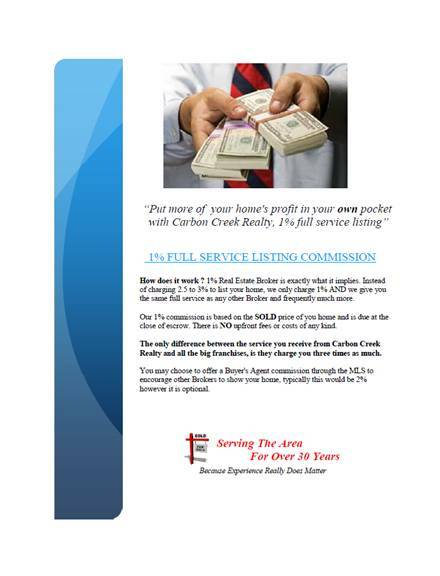 What housing problems are your customers currently facing? Where do they do their research on real estate properties? What would compel them to rent or buy a new home? Why do they lease or buy from you? Gather as much information as possible. Then use your findings to figure out the best marketing techniques. 3. What do you intend to sell? Now that you understand your target market inside out, it is time to describe your product. 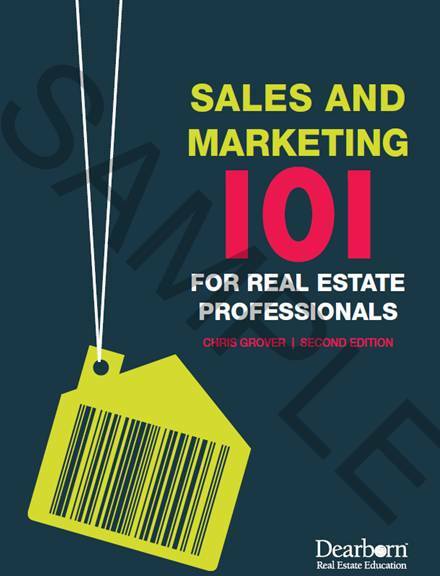 For a real estate business, this means describing every property you have on sale or lease. Customers need to know how much they’ll pay every month if they rent your property. They also need to know how much a home costs if it is on sale. The real estate market has no barrier to entry. The number of investors in this space has increased by leaps and bounds. Now it’s more competitive than ever. So it is important to learn and understand your competitors to determine how you can compete against them within your marketing budget. We can’t stress just how important it is to set real estate goals. The goals you make today depend on the current situation of your business. Even if you are a new or a growing business, it’s important to make sure your goals are SMART and easy to work on. There are many marketing channels nowadays. What you choose to use depends on the people you would like to reach out to, your marketing timeline, and your overall marketing budget. You can write a marketing plan from the ground up. However, using a marketing plan template can make your work easier by speeding up the process. Here are some of the best real estate templates that you can use. Use this template to create a monthly marketing plan for your real estate business. The guide can help you to analyze your business’ strength, weaknesses, opportunities, and threats with ease. It also highlights the most important things to focus on when preparing your marketing plan. Download and share this strategic marketing plan template with your marketing team. This document teaches you how to outline all the promotional aspects of your business in the most professional way possible. It is easy to read and it gives you some good marketing insights. 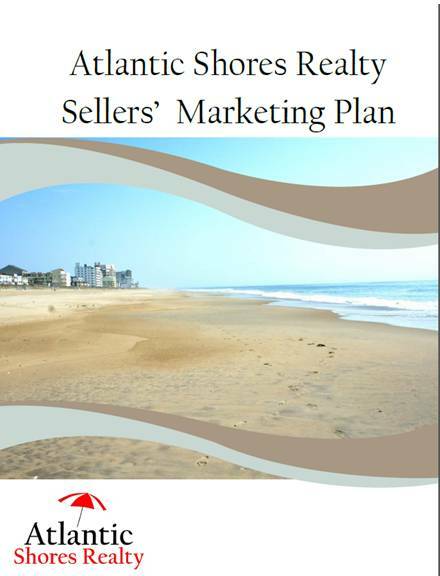 Here is a good marketing plan for small businesses that you can use if you run a new or small real estate enterprise. It is available in PDF file format. Use this template to outline your marketing plans, objectives, as well as implementation strategies. If you are a seller who just wants to write an executive summary of your business, this template is for you. This guide will teach you how to develop a comprehensive direction for your marketing activities. Once you create a comprehensive marketing plan, feel free to share it with the marketing department for execution. This template is suitable for real estate agents that want to create a solid communication strategy plan for their business. Use the file to gather and input your market research data. Then use your findings to develop an effective communication plan for the business. 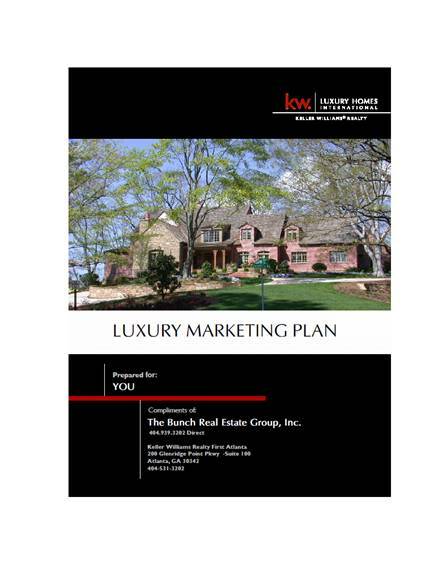 You can use this marketing guide to create a realistic marketing plan for your real estate clients. Moreover, this document will help you to make referencing and executing your marketing plan easier. This is the simplest action plan example on this list. It is suitable for business listing because it enables you to learn how to boost the performance of your past marketing effort, plan for today, and forecast the future. 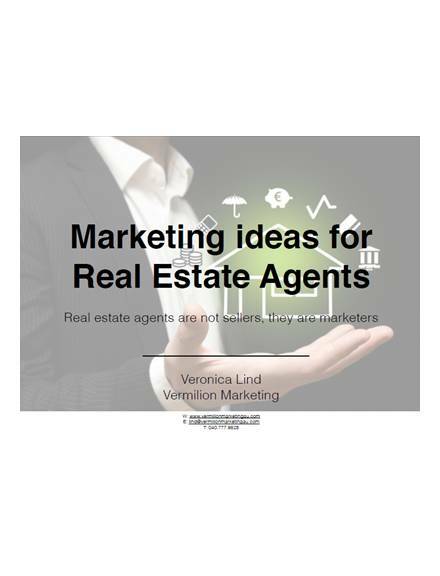 This real estate marketing document is a good option for agents and companies that are looking for creative ways to market their listings to the target audience. This guide has good tips that you can easily implement, as long as your PEST and SWOT analysis, and price evaluation is up to scratch. Are you looking for a free marketing plan template? 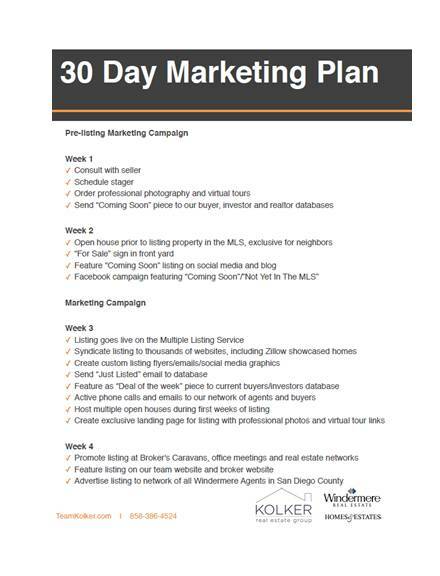 Here is a good PDF sample example of a 30 days marketing plan. 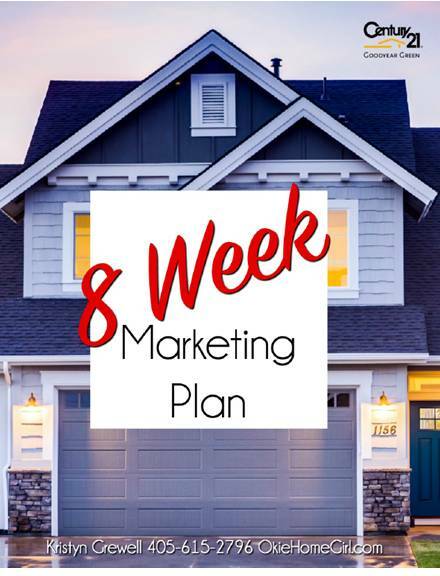 This template is free to download and it is a good option for real estate marketers who want to create a marketing strategy for an entire month before starting a marketing campaign. 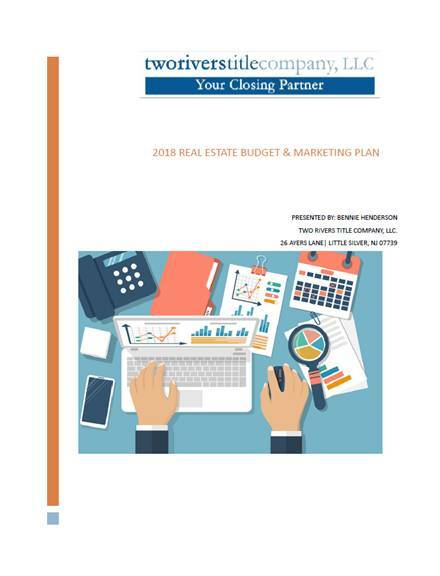 Whether you want to create your first marketing campaign or it’s already part of your business operation, you can take advantage of this guide and use it as a guide to help you create a strategic marketing plan for your real estate business.